5! 5! 5 products that I clean majority of my house with! This Safe Haven 5 set, is something that I can’t live without! They simplify my whole cleaning routine! Create a Safe Haven home today! Through December 1, you can save up to 25% on even more products while supplies last! The 2018 Christmas order deadline is December 16, but don’t wait! Due to winter weather and unpredictable shipping delays, we cannot guarantee a delivery date.Wrap up your gift-giving in time for Christmas by submitting your orders early! We’re celebrating 24 years of creating Safe Havens, and we are so grateful to YOU, our Customers, for hosting parties and creating healthier homes. Available from noon, CDT, June 6 to 3:00 p.m., CDT, June 8, 2018. Quantities are limited and offer is available while supplies last. Party orders must be submitted while the offer is open to ensure availability. Colors subject to availability. 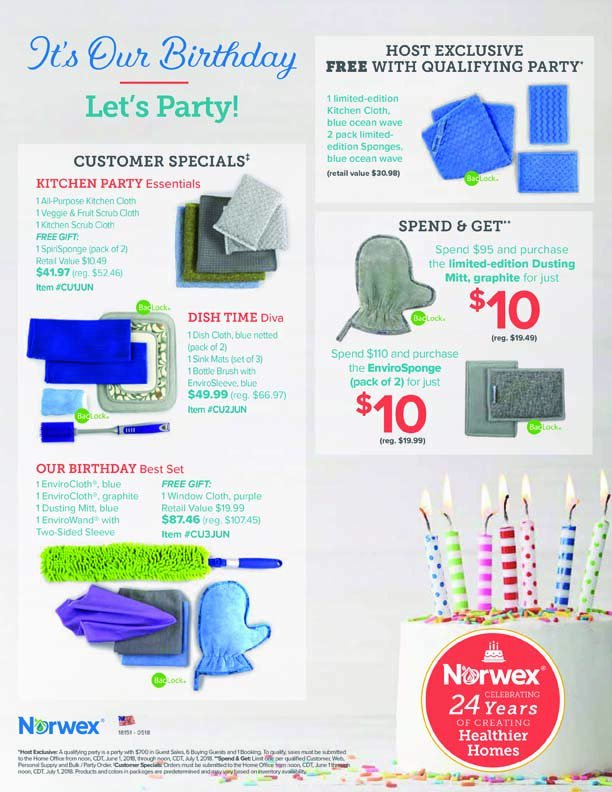 It may be Norwex’s birthday, but we have a gift for you when you host a party in June. 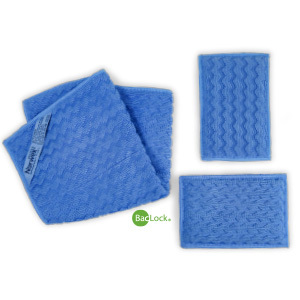 Get this limited-edition Kitchen Cloth and 2-pack of Sponges in the beautiful, blue ocean wave design FREE with a qualifying party. Come join the party! 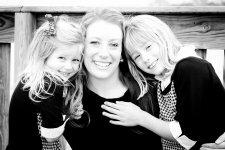 I will show you all the ways our products can create safer homes for your friends and family. Discover for yourself all the ways to Norwex your home.